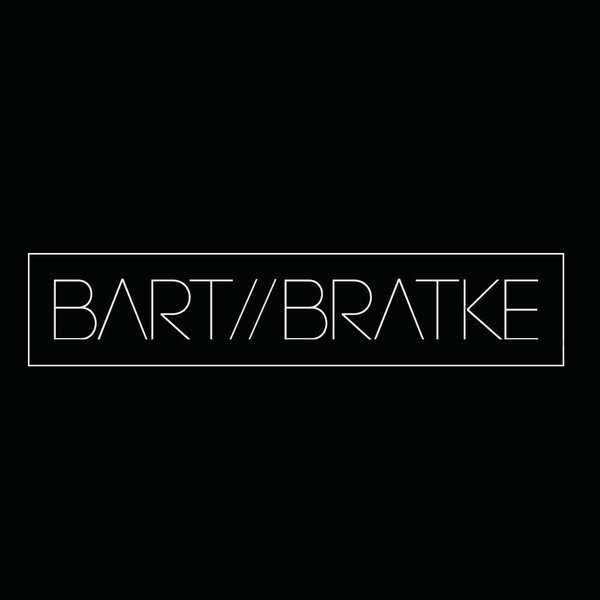 BART//BRATKE is a research and architectural studio founded as a network of creative minds working at the intersection between future mobility and architectural research, tested in the fields of dynamic foresight, urban innovation and materialization of future narratives. We are invested in the development of architectural environments integrating synthetic ecologies with shifting material states and electronic information infrastructures. This user joined on 05/17/2018. I've hacked a cheap doorbell to explain how to setup your own MQTT Broker and connect your Arduino stuff! An Arduino Zero compatible motor driver for robotics projects. One of the main wrong uses of technology is through the violation of privacy . Detector drones and its deactivation. You are about to report the user "Bart//Bratke", please tell us the reason.